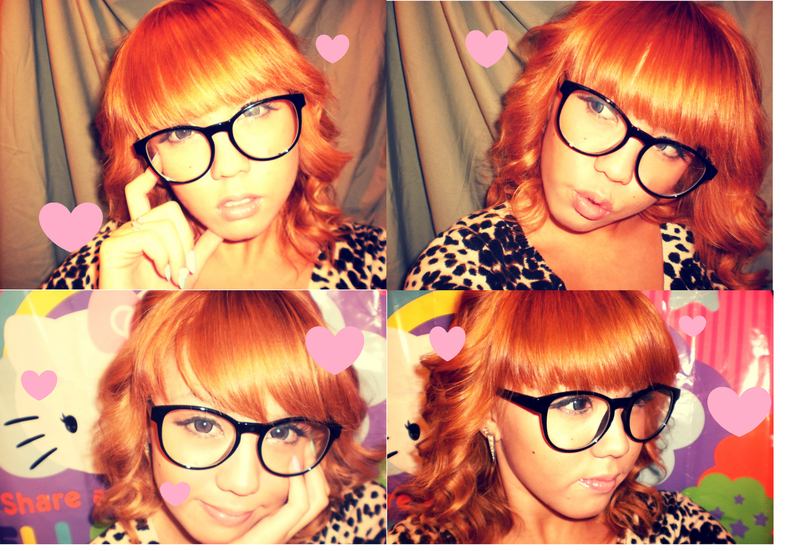 I just love how gyaru models will put their pictures into collages. Always so kawaii! I really wanted to do some, and I had a lazy day, soooo I did some!! :). Hopefully this will inspire you gals to do some too! Just some heads up, some reviews will be coming up, so wait for that! Have a great day! !